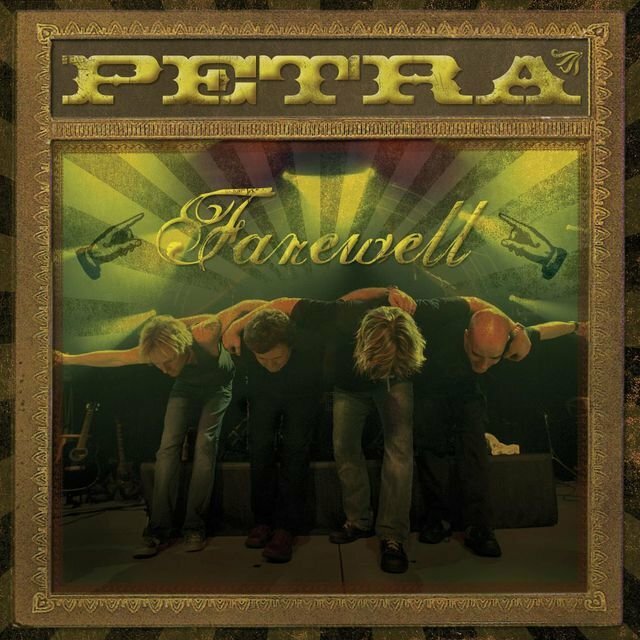 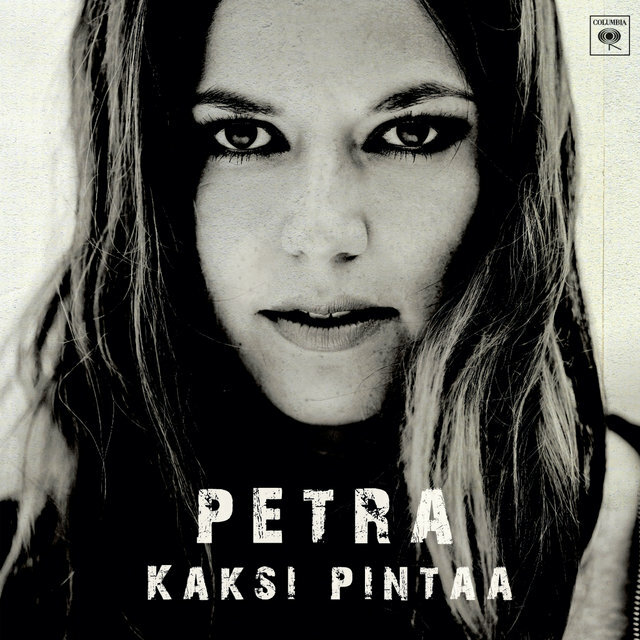 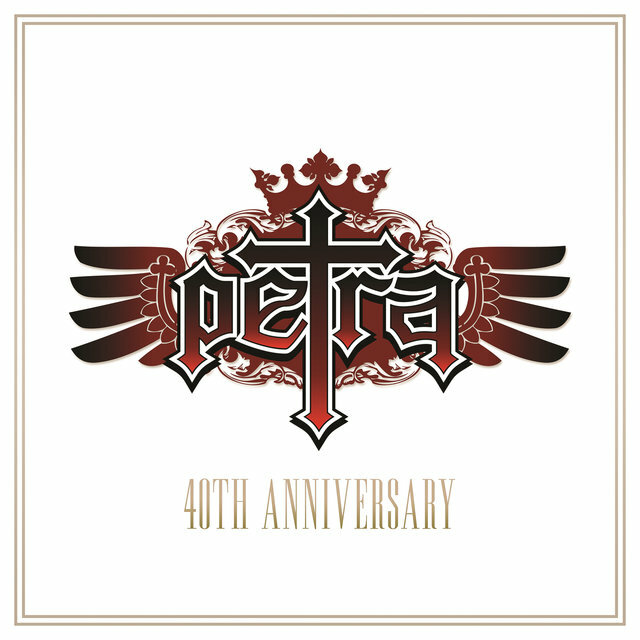 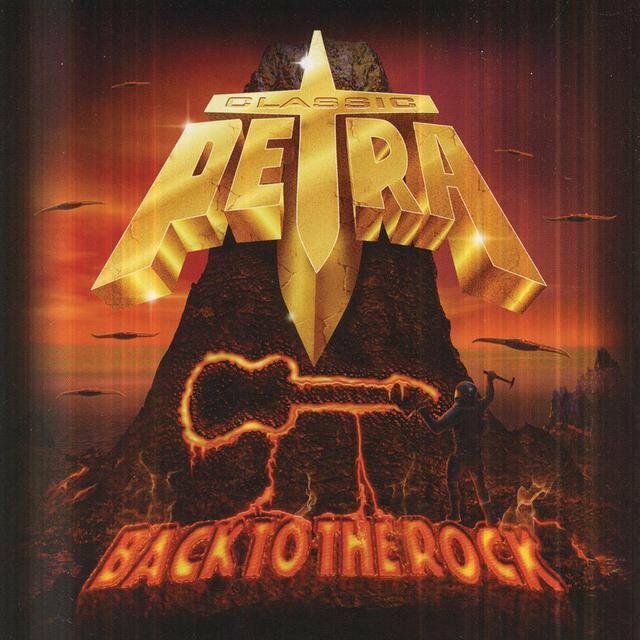 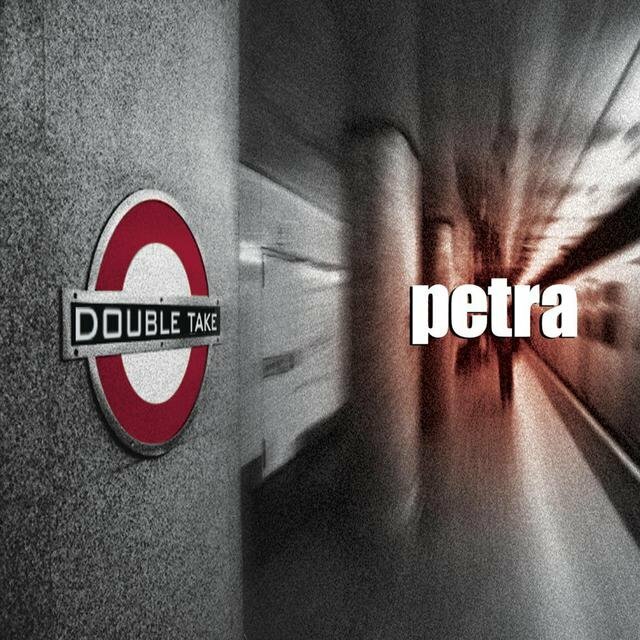 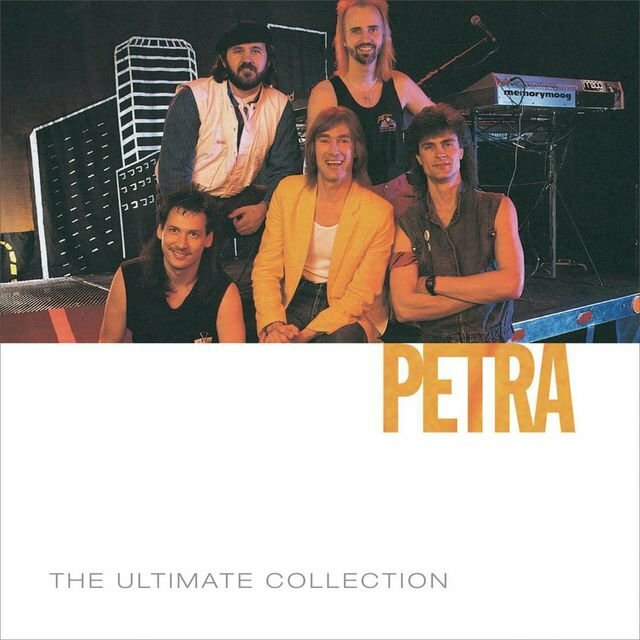 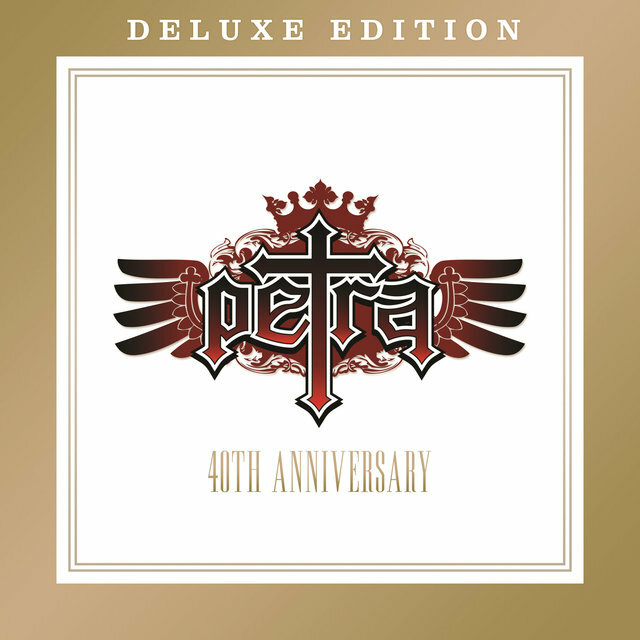 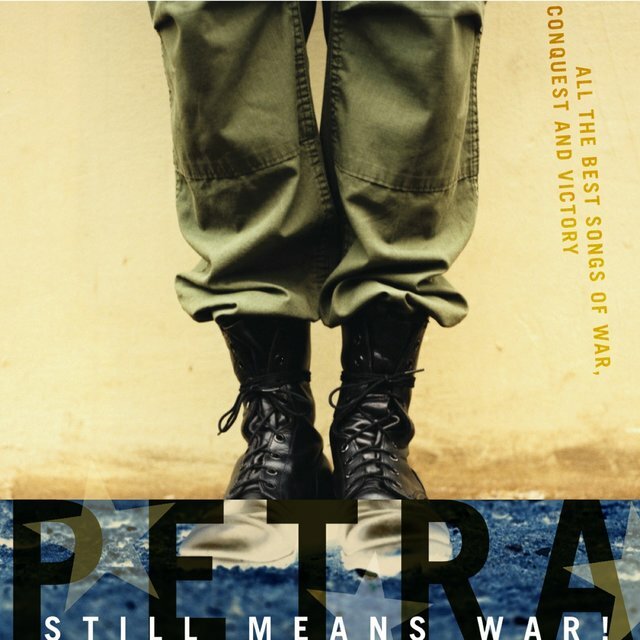 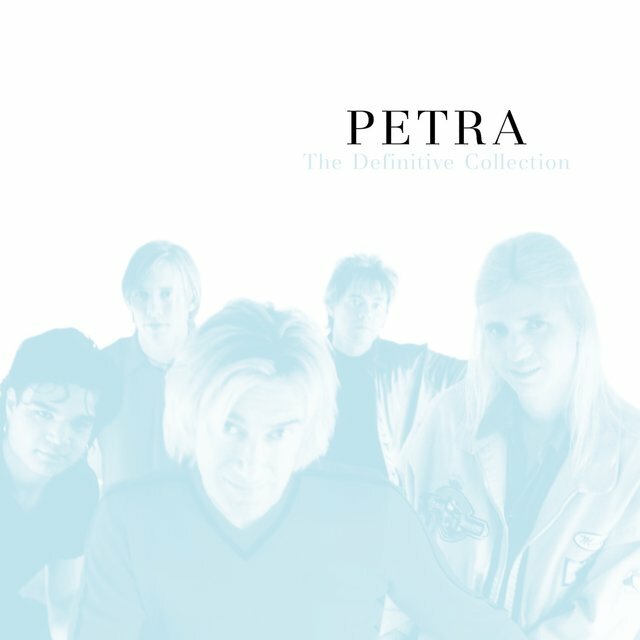 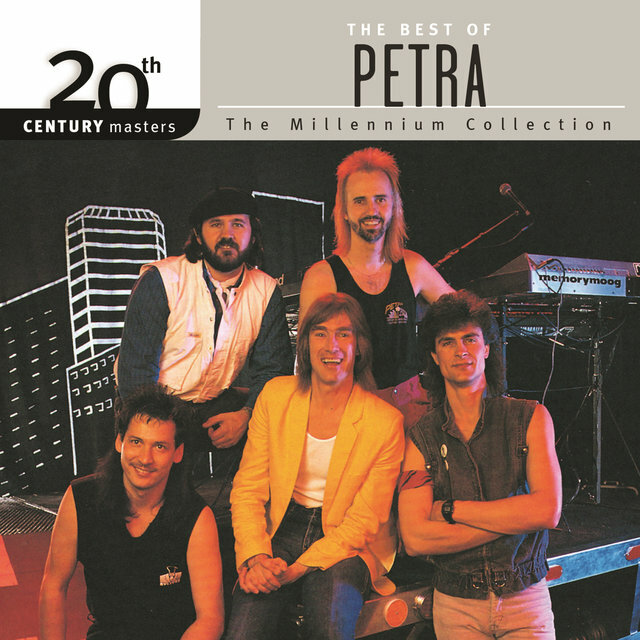 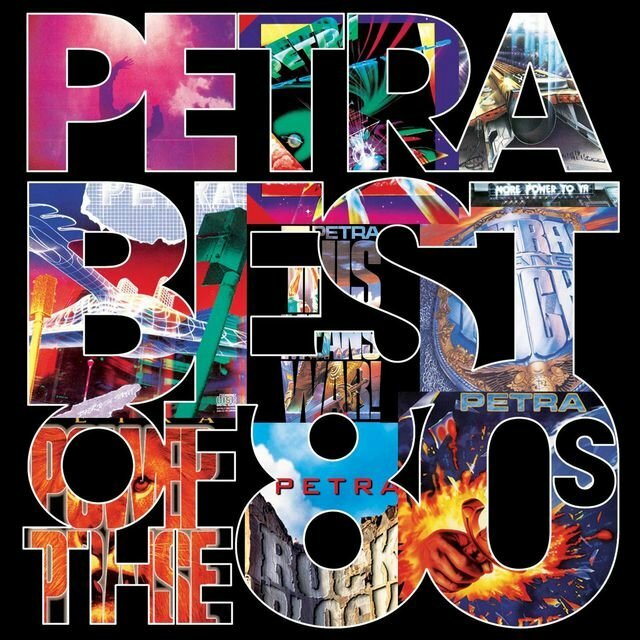 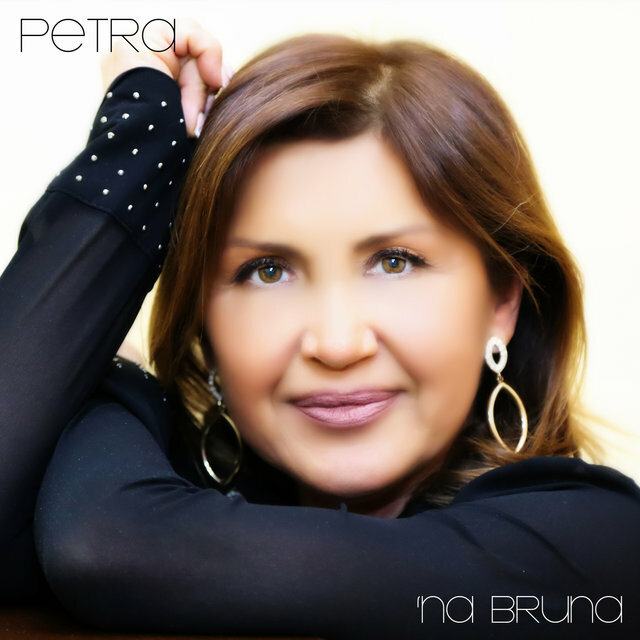 Petra is one of the most successful Christian rock bands ever, a veritable institution whose name (taken from the Greek word for "rock") has come to reflect not only their music, but their staying power as well, even in spite of Christian radio's reluctance to program their brand of loud, slick arena rock. 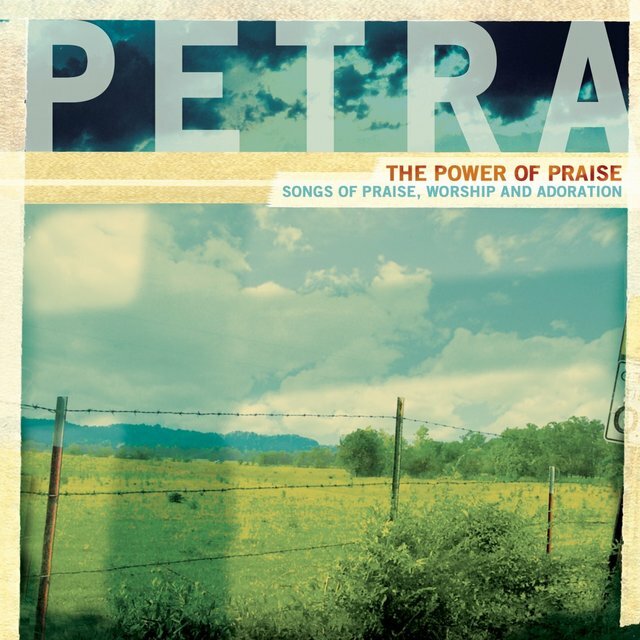 Petra was formed in 1972 by guitarist Bob Hartman, who was attending the Christian Training Center in Fort Wayne, IN at the time; he recruited several fellow students — guitarist/vocalist Greg Hough, bassist John DeGroff, and drummer Bill Glover — to his cause, and the group began playing around the Fort Wayne area with backing from their school. 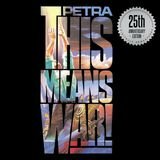 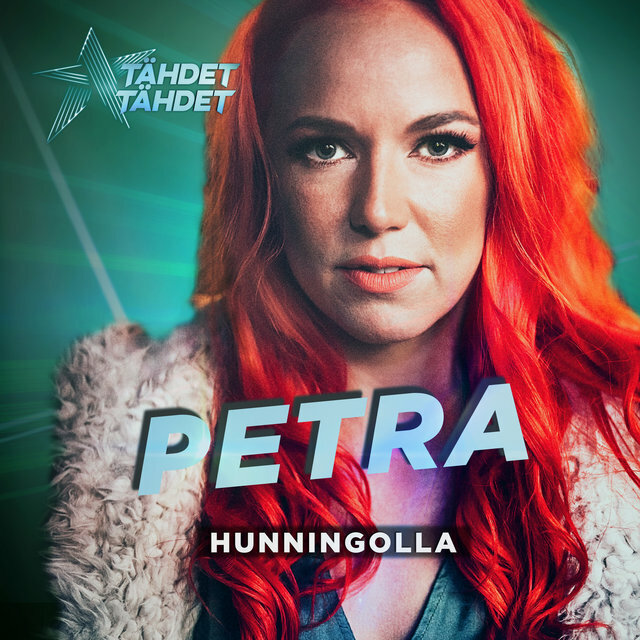 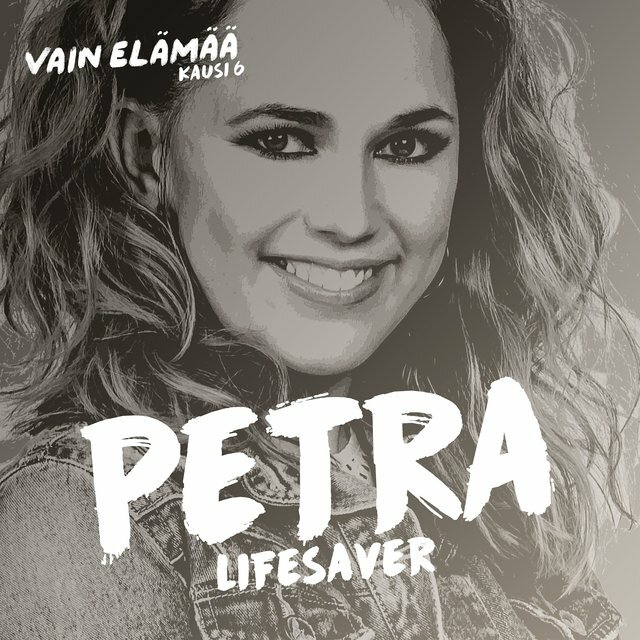 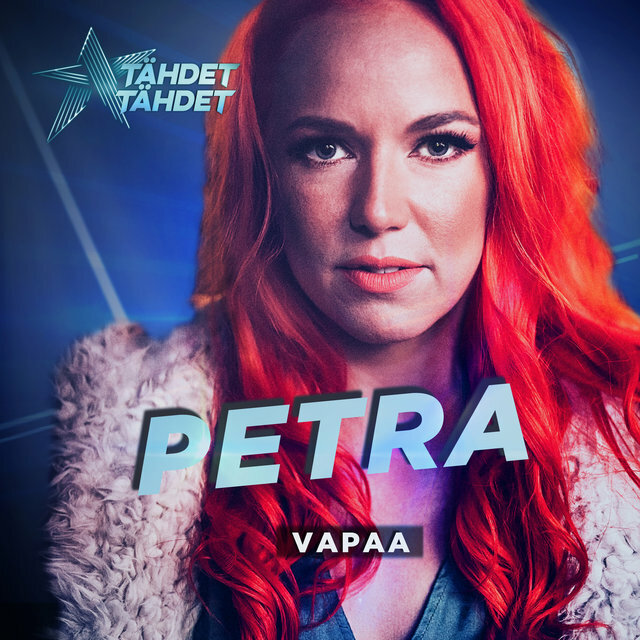 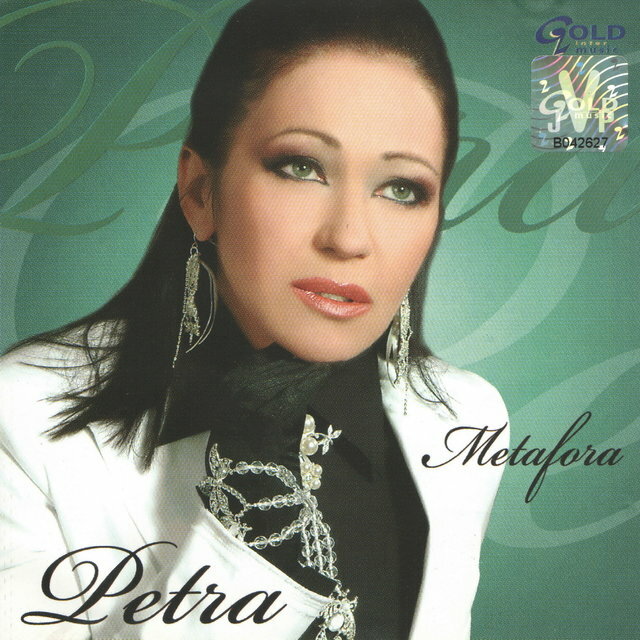 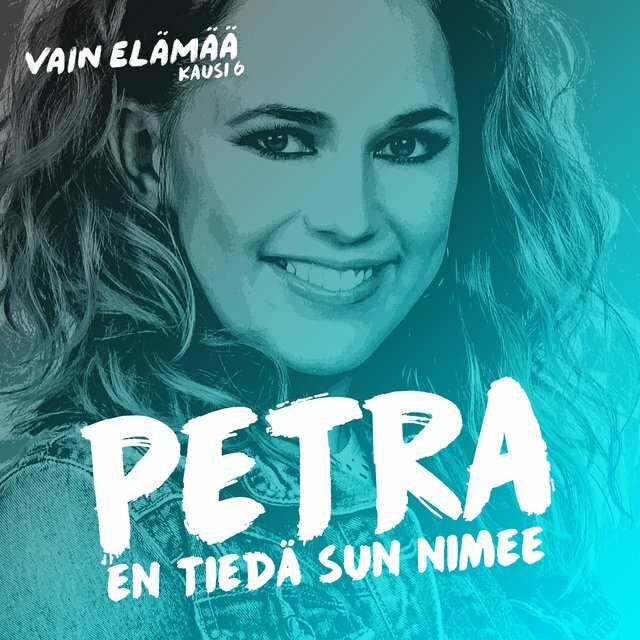 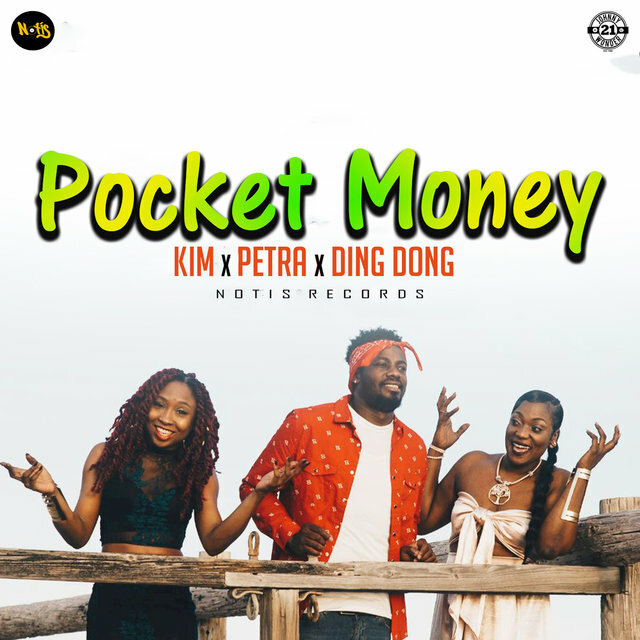 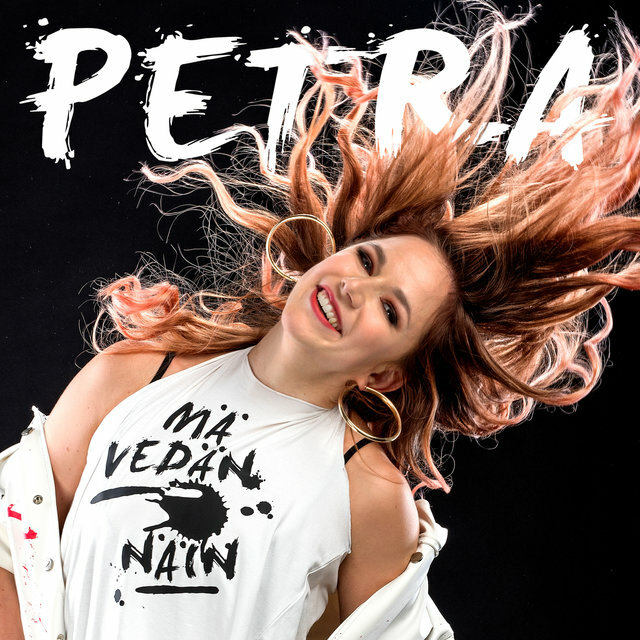 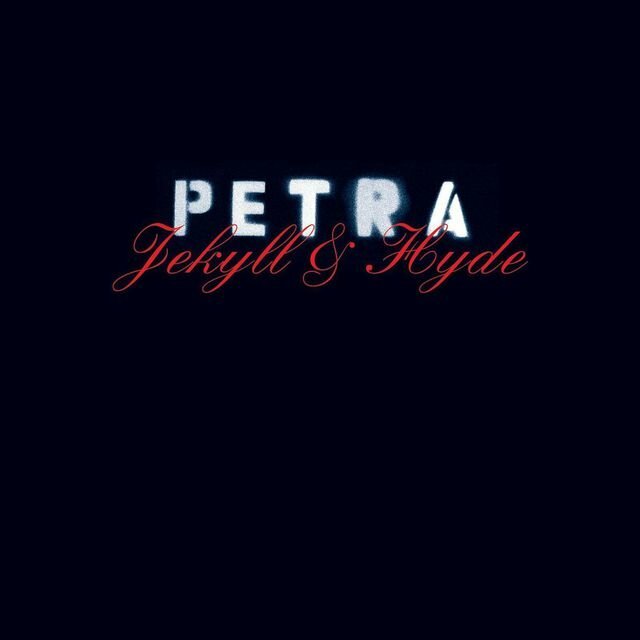 Petra encountered early resistance to the very idea of Christian rock from many local churches, who held that the rock & roll sound was inherently evil; nevertheless, the group proved popular with younger Christians, and was signed to the Word Records subsidiary Myrrh in 1973. 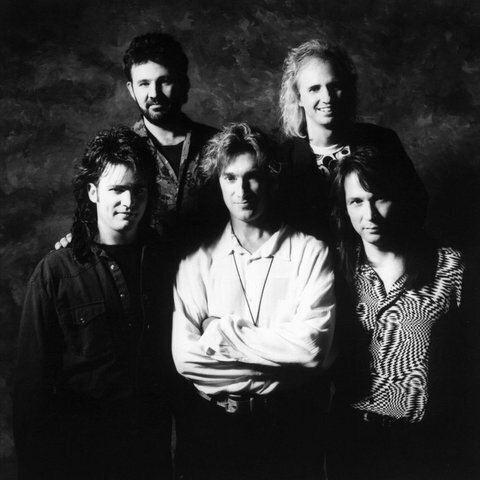 Their self-titled debut was released in 1974, and was more similar to the California country-rock of the Eagles than to the arena rock that would dominate most of their career. 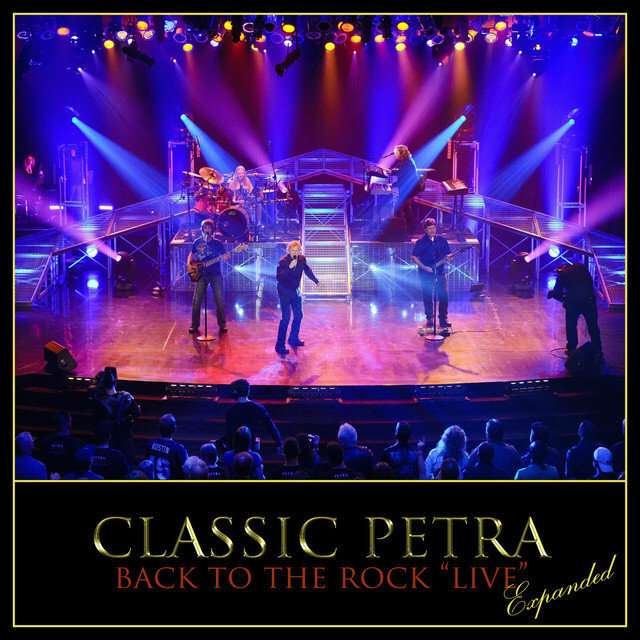 The follow-up, Come and Join Us, did not appear until 1977, but it featured strong contributions from lead vocalist Greg Volz, as well as a harder-rocking sound.